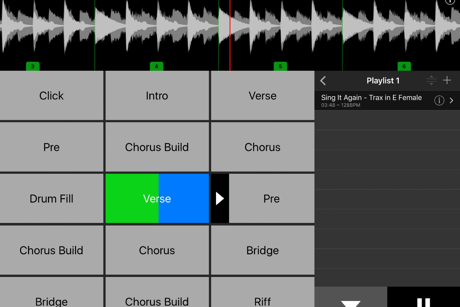 TRAX 2.9 is an iOS iPad App that makes running live backing and split tracks RAD! 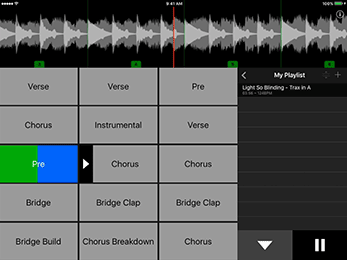 Perfect for live bands and church environments as well as music lessons and practice sessions. It's so simple, even a drummer could use it! 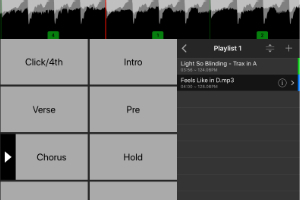 Allows seamless transitions between tracks. One finger dragging repositions the guides. Press the lock button to toggle the guides on and off. When enabled section markers snap to the closest guide. 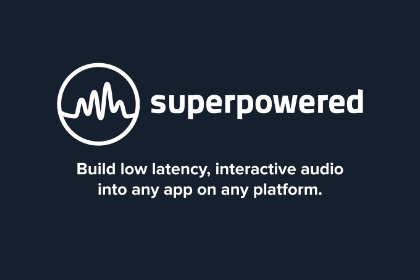 We have updated the Superpowered Audio Engine. 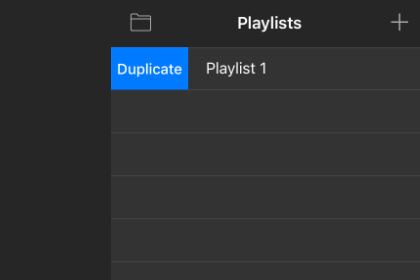 Easily create and manage playlists. 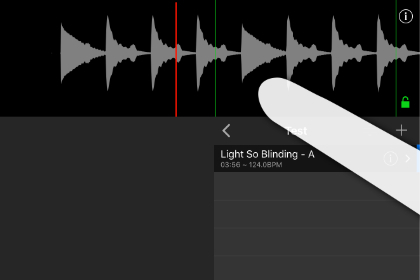 Show hide waveform via two finger swipe up/down. 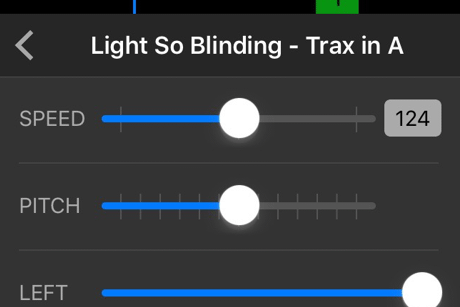 Edit the playback speed and pitch of the track. Each pitch step is a semitone. Quickly see the progress of the section. Progress also visible when not playing. Automatic generation when track imported. 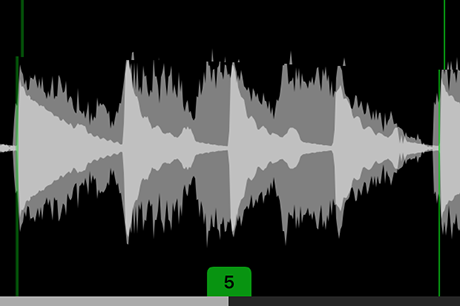 Waveform is cached for next time you load the track. 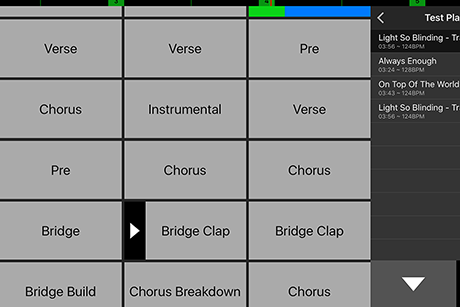 *Single Tap the waveform to cycle audio channels. 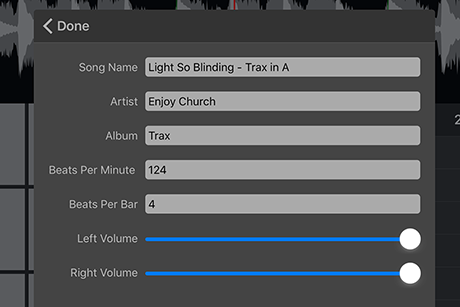 All of the colours in TRAX are picked to be easy to use on a dark stage, without burning your eyes. 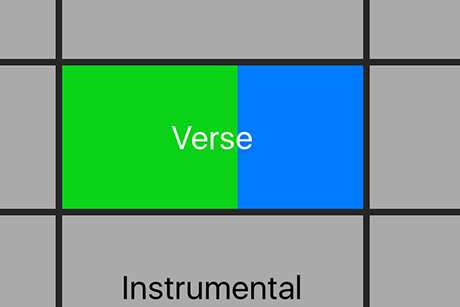 Edit the Title, Artist, Album and BPM of the track. 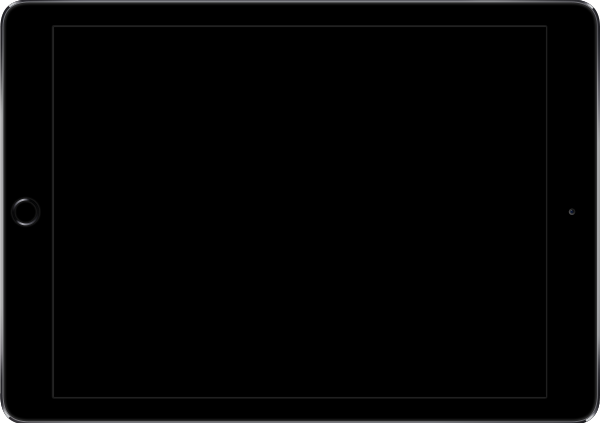 Sections can be set to automatically loop, or skip, when they are reached. Each Channel of a track can have its volume set independently. 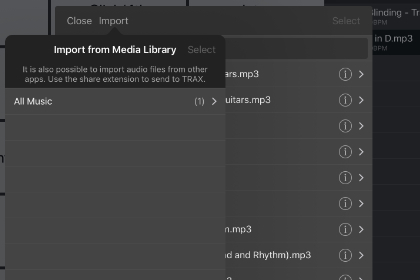 Import your tracks from any sharing enabled App, using the TRAX share Extension. Also by sending from mail. 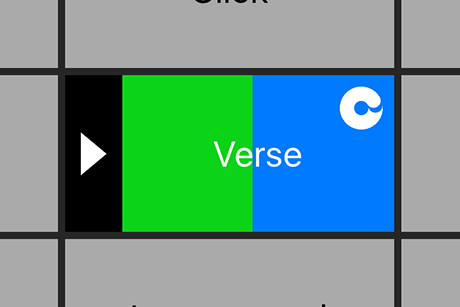 Guides can now be placed at the start of each bar, with the number of bars since the last marker displayed at the bottom (TRAX 2.1). 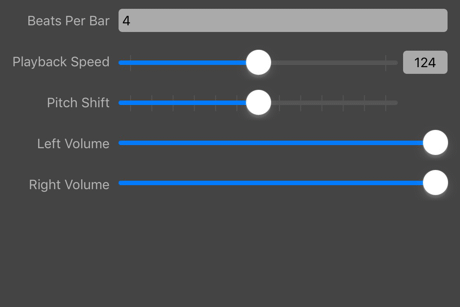 Have as many, or as few, sections as you need, with the current playing section automatically scrolled into view when it starts. 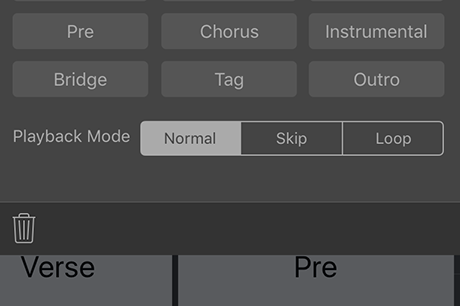 Double Tap a button when playing to loop a section indefinitely. 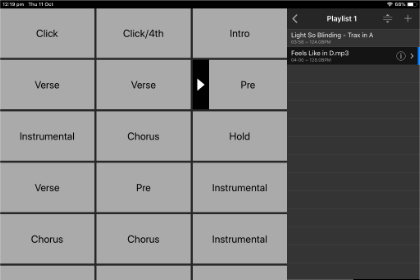 Guide spacing is determined from the BPM and read from the audio metadata. If no metadata is found then the BPM is estimated from the left channel. 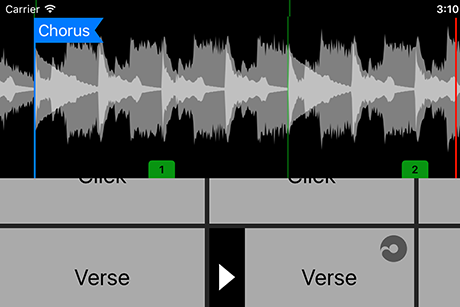 Easily label your buttons as you slice up your track. Trigger specific points within the backing track. Queue the next button while the current section is playing. 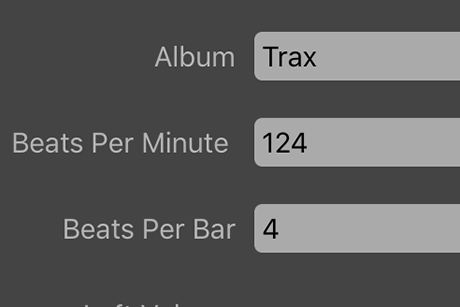 Import from your iTunes library. What version of iOS is supported? 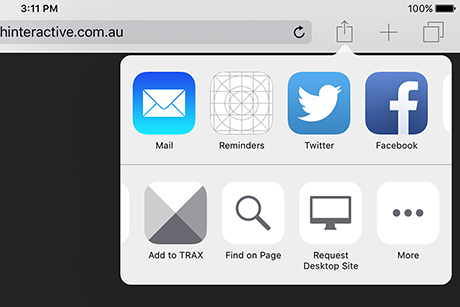 TRAX has been tested to work on iOS 9.3 and above. How do you remove a button? Make sure you're not currently playing the track, and long press the button. Press the bin icon. How do you rename a button? Make sure you're not currently playing the track, and long press the button. Rename, then press Save. How do I delete songs or playlists? Swipe right to left on the table row. Is an Android version planned? Not currently, as it would require a lot of work. If there is enough interest we might be able to make it happen. Is an iPhone version planned? Not currently as the size of the screen wouldn't allow for many buttons but who knows.. if there is enough interest we might be able to make it happen. Maybe.. contact me using the details below and we'll see what we can do. Need help or have a feature suggestion? Please send an email to .